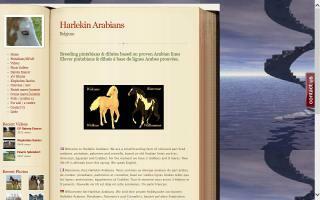 Europe Arabian Breeders and Arabian Horse Farms Directory - O Horse! 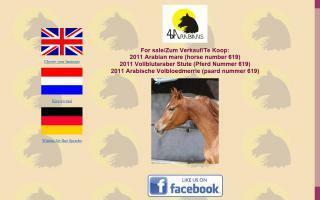 Arabian breeder of straight Egyptian, Spanish, and Golden Cross lines. Our farm seeks quality pedigrees, the beauty of the original Arabian horse, functionality for sports performance, and increasing size for the youngest generations. We are trying to keep away from the production of over-exploited stallions due to popularity and are producing exclusive quality for our clients, which allows us to offer better prices. Stay with us on our organic farm and ride our beautifully trained Druimghigha Stud bred Arabs and part-breds. Learn Dr. Marthe Kiley-Worthington's self developed style of equitation and learn about the horse's mind. 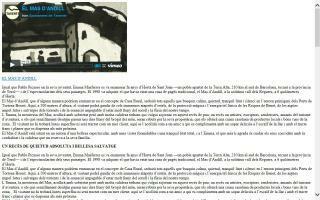 Self-sufficient living in style in a mountainous region. Enjoy stunning views, amazing forest tracks, and the tranquility of the wilderness. We offer professional search and export consultancy services to find World Class Arabian horses for our international clients. We have exclusive relationships with top trainers and breeders as well as with select small, less well known places all around the World. Whether you are looking for World Champions or young horses with exceptional potential, our experienced team can source the very best Arabian horses for you worldwide and offer a seamless service to deliver your new horses to your stables. 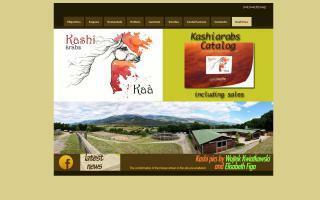 Ashmoor Stud offers training livery, tuition, backing and breaking, and retraining for ex-racehorses and young horses. 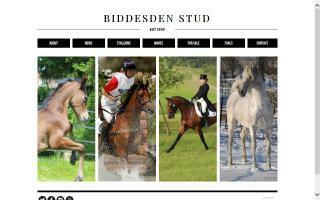 We offer private lessons from BHSAI with 24 years' experience, and we stand several wonderful stallions at stud. 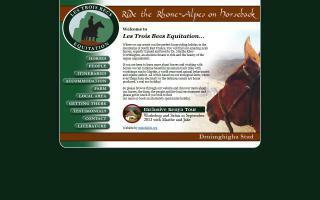 Information site about this pinto arabian stallion (98,4 %). Stud approved ZFDP and BAPS-SBCA. Height 15,1 hh (1,52m).